Join us for this 90-minute seminar on Evangelism. This will help better equipU to articulate and share your faith to others. 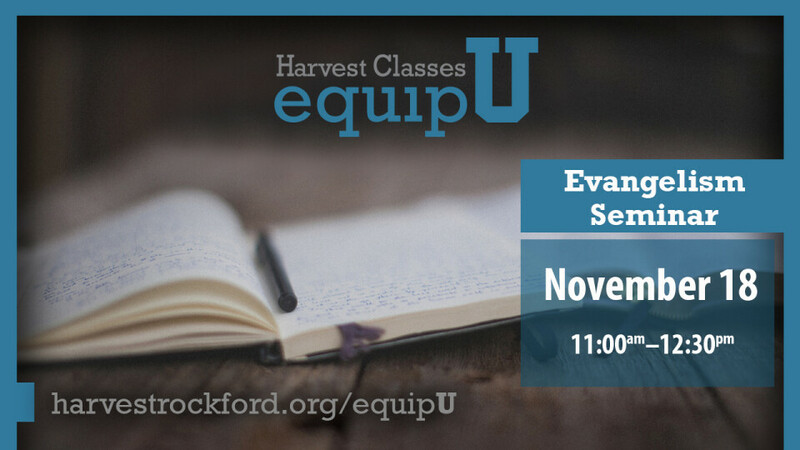 Unlike our regular 6-week equipU classes, Evangelism is just a 1-day only class.